Laura Bunyan received her MA in Women’s Studies and her PhD in Sociology from the University at Albany. 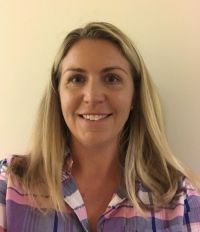 Using qualitative research methods, her dissertation, “Modern Day Mary Poppins: Uncovering the Work of Nannies and the Expectations of Employers,” examines the ways in which nannies and employers make sense of their work relationships and looks at nanny work as a distinctive occupation. Monnat, Shannon M. and Laura A. Bunyan. 2008. “Capitalism and Welfare Reform: Who Really Benefits from Welfare-to-Work Policies?” Race, Gender and Class. 15:115-133.